Why did Beethoven write a leading-tone IAC here? It appears as viio 6/5 - I. Also, why does the leading tone IAC exist? Browse other questions tagged theory chords cadence or ask your own question. 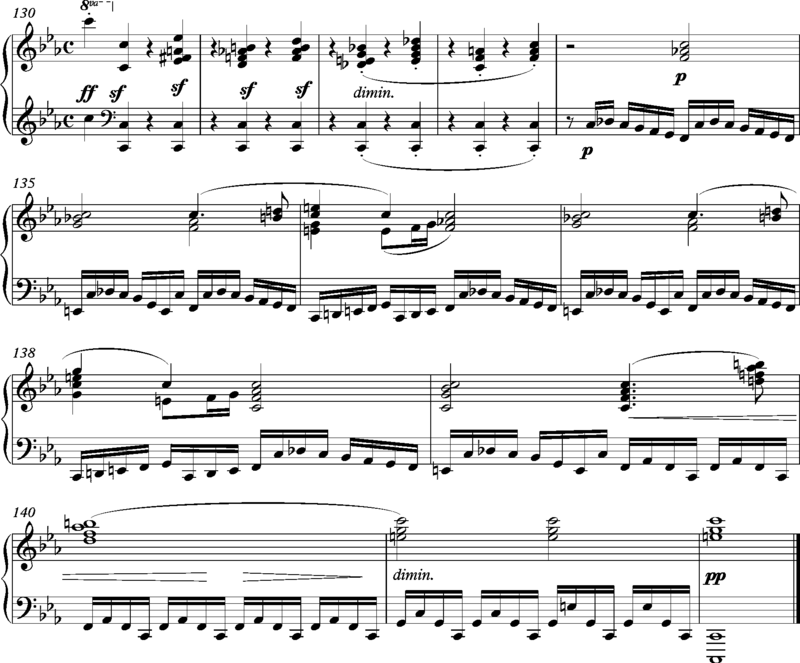 In twelve tone serialism, why is the same note written with two different Note Names? Terminology - note or tone?